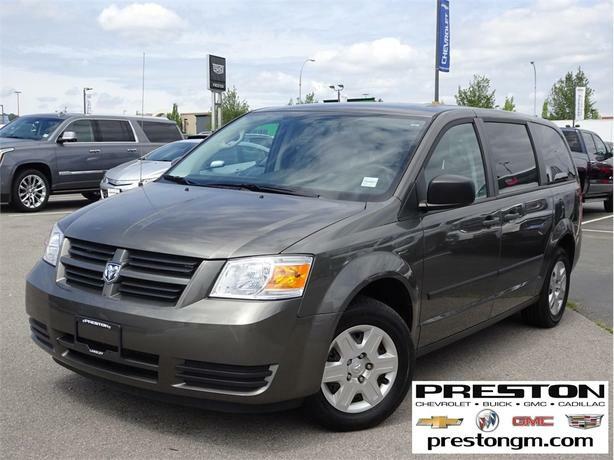 All Preston Certified Pre-Owned Vehicles undergo a rigorous safety 100 point + inspection, come with a full CarProof Vehicle History Report, 30-Day Exchange Privilege, Remainder of Factory Warranty, Preferred Financing Rates and are eligible for Extended Warranty*. Located in the heart of Langley, come and view our huge selection of all make certified pre-owned vehicles or visit us online at www.prestongm.com to view more inventory, apply for financing, schedule a test drive and more. Trade-Ins are welcome! We are committed to making an easy purchase experience for our customers and are proud to serve Langley, Surrey, White Rock, Aldergrove, Abbotsford, Chilliwack, Mission, Maple Ridge, Pitt Meadows, Coquitlam, Port Moody, Burnaby, New Westminster, Delta, Ladner, Richmond, Vancouver, Vancouver Island, Victoria, Nanaimo, Whistler, Squamish and all other BC locations. * Some exclusions apply. Please call for details.